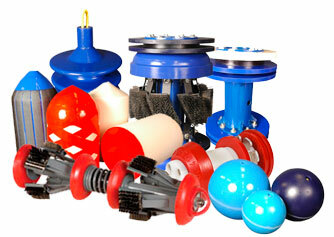 Cross Country Pipeline Supply provides pipeline pigs from various manufacturers for a wide variety of applications. Our line includes Foam pigs, poly, wire, cup and disc, and guaging pigs. If you have special requirements, please contact our at 303-361-6797 to discuss possible solutions. We are ready to assist you.